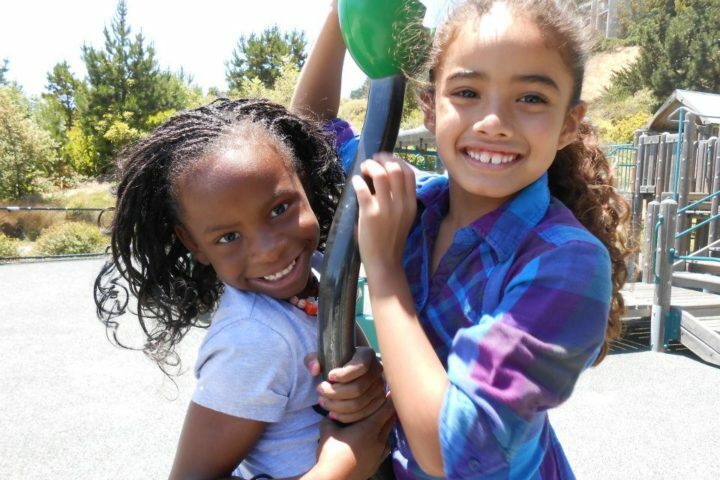 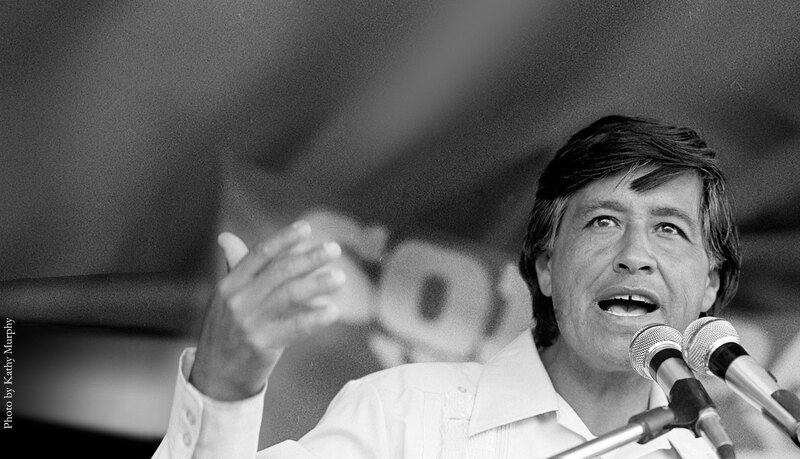 At the Cesar Chavez Foundation, our mission is to carry on Cesar’s life’s work of uplifting the lives of Latinos and working families by inspiring and transforming communities through social enterprises that address essential human, cultural and community needs. 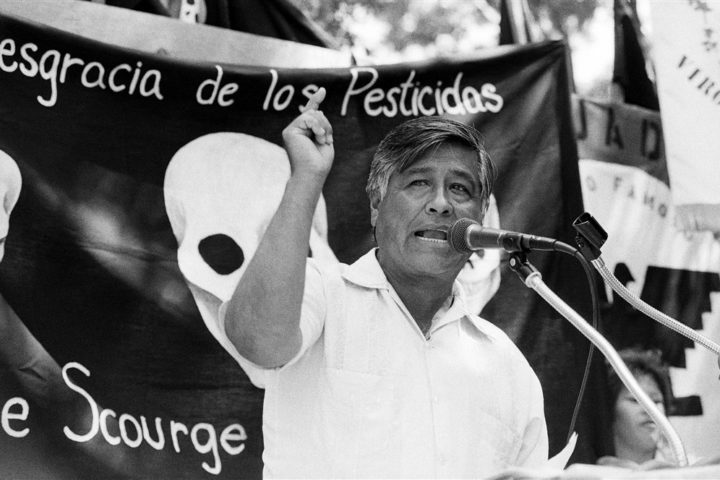 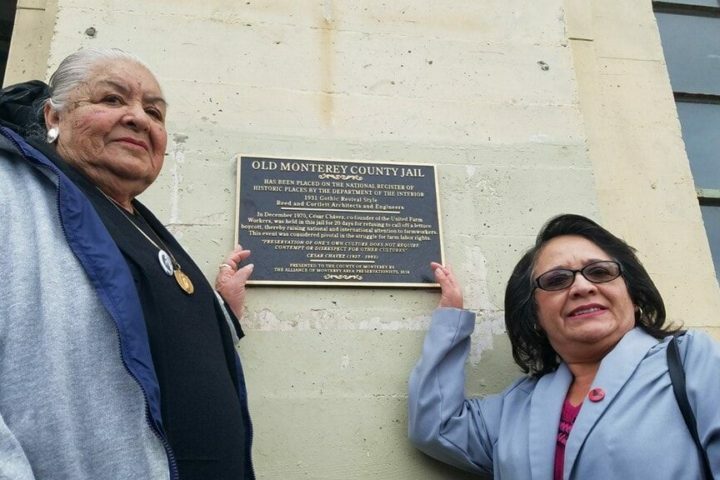 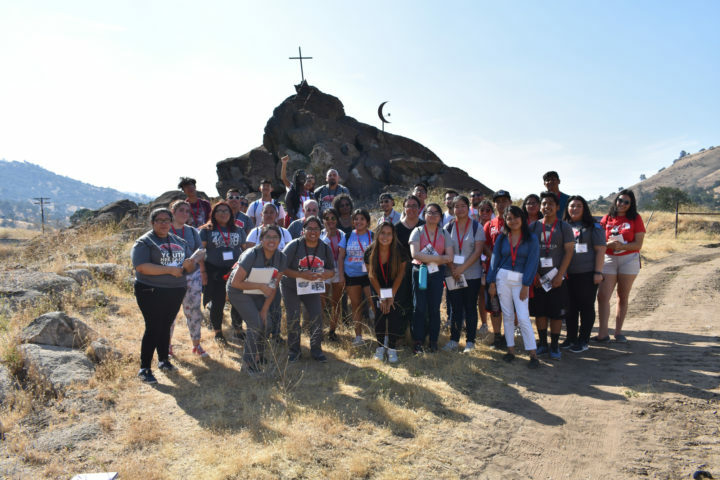 Preserving the legacy of Cesar Chavez at Nuestra Señora Reina de La Paz in Keene, California, memorial gardens, a visitor center, licensing office and sprawling conference and educational center. 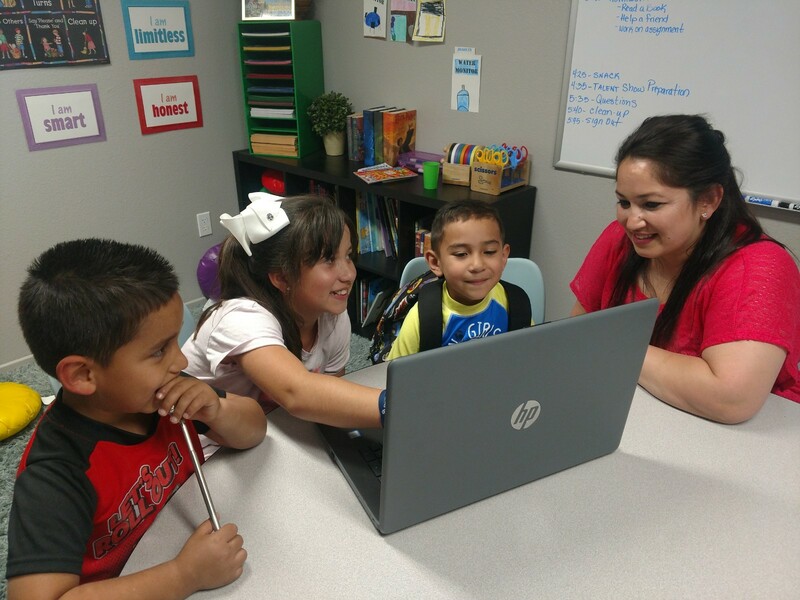 Quality affordable housing and multi-generational community support, including Si Se Puede Learning Centers and Si Se Puede Senior Centers. 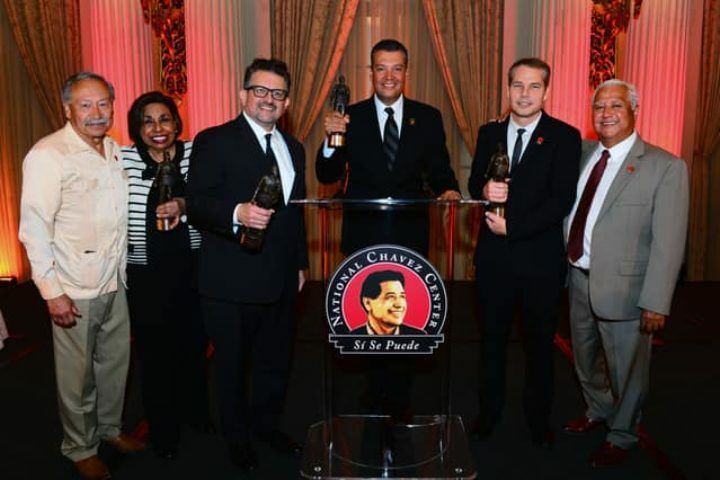 Transforming the lives of youth and seniors through targeted enrichment, education and the PepsiCo Cesar Chavez Latino Scholarship Fund. 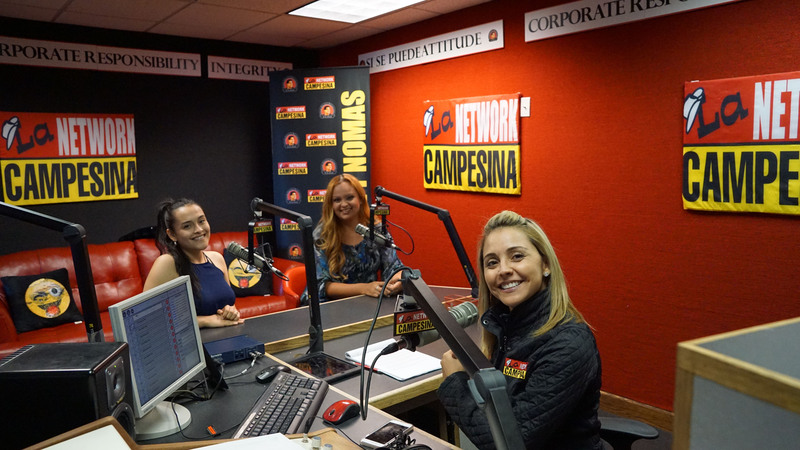 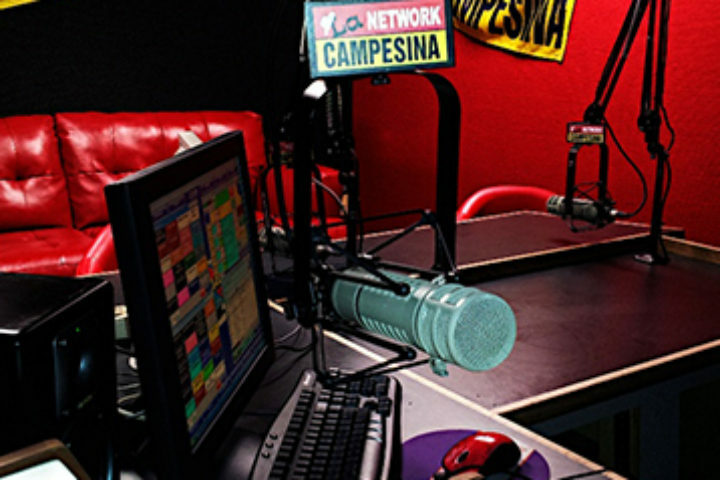 Radio Campesina and its network of 13 radio stations across California, Arizona, Nevada and Washington serve as a source of entertainment, community and listener engagement.